How to configure SimpleTelly on your TP-Link router (Static Route). 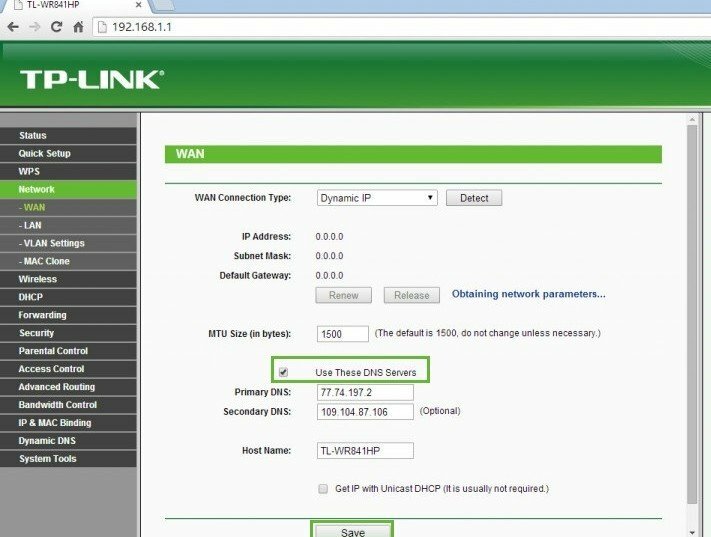 Note: While these instructions were written based on TP-link TL-WR841HP, the principal should be the same for other models / versions of TP-Link router. 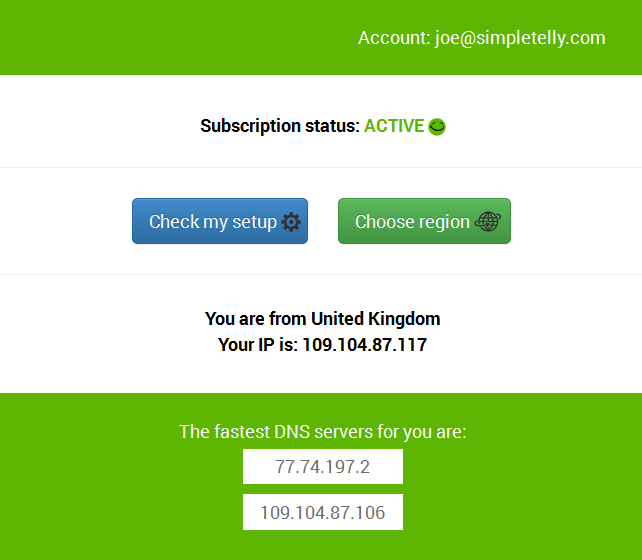 Login to our website, www.simpletelly.com from a computer on the same network as your TP-Link router. 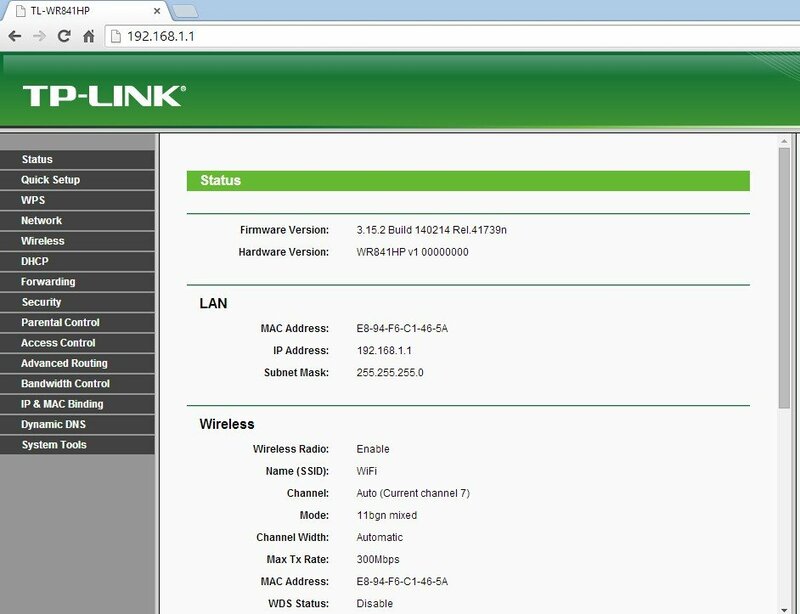 Now open another tab or window in your browser and type in http://192.168.0.1/ to access the Configuration page for your TP-Link router. 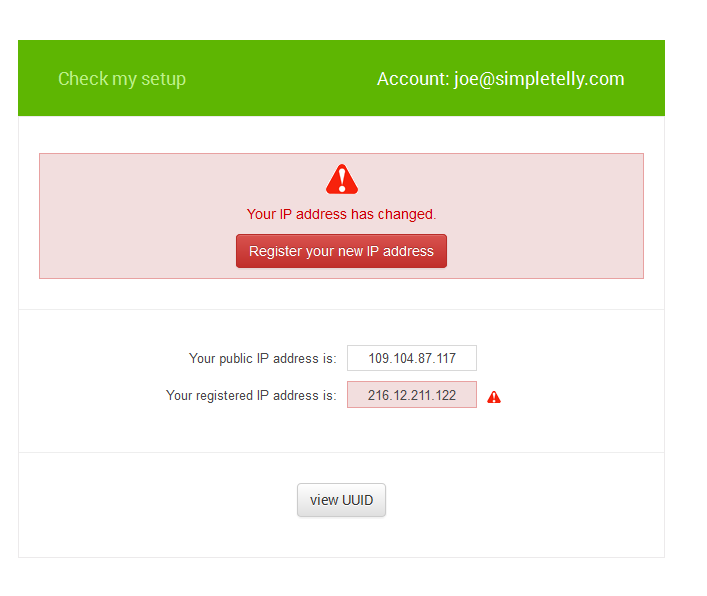 Next, please click on ADVANCED ROUTING which can be found on the Left pane. 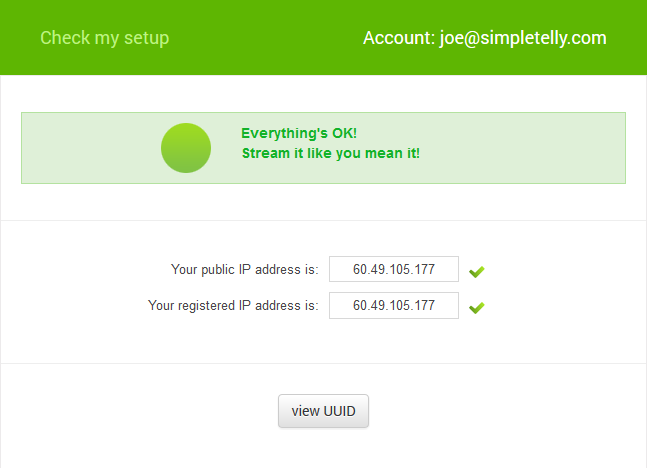 Once the information above has been entered, please click on Enable All, close the browser and reboot your router.